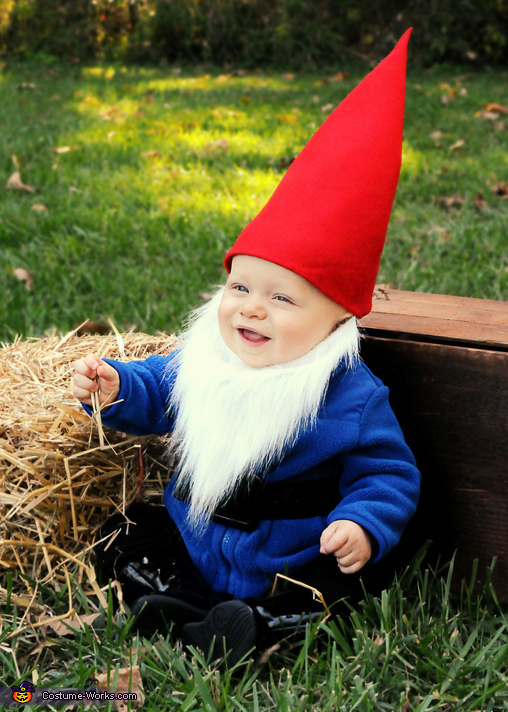 Babies haven't fully grown into their faces yet, which is why they're always being told they look like great aunt or uncle so-and-so, or some famous face on a TV show. 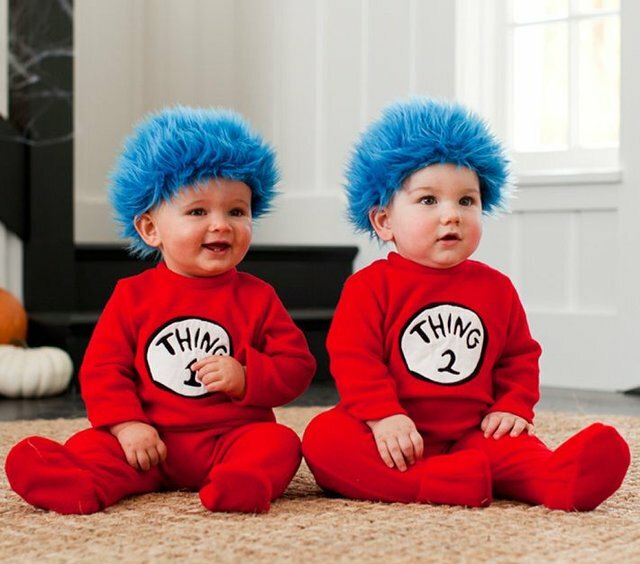 But the truth is- babies almost always resemble their parents, or their ancestors, except for those fortunate babies who are destined for fame because they look exactly like pop culture characters! 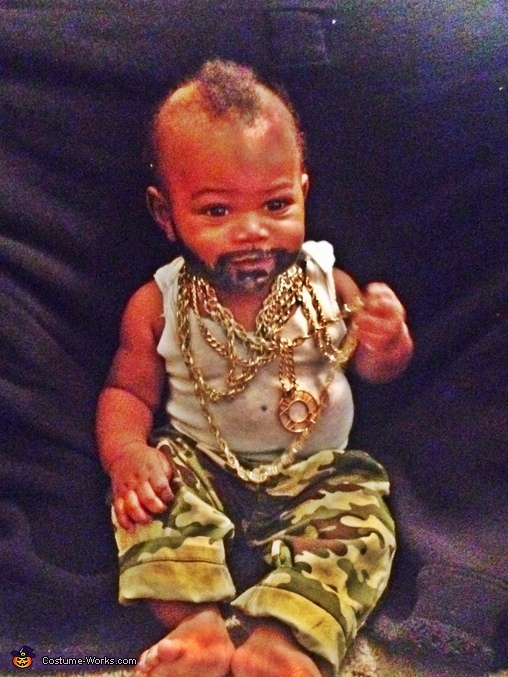 It's not hard to find a baby who looks exactly like the Pillsbury Dough Boy, but finding a baby born with facial hair and a mohawk who looks like Mr. T is like finding a gold fork in your bag of takeout-never gonna happen! 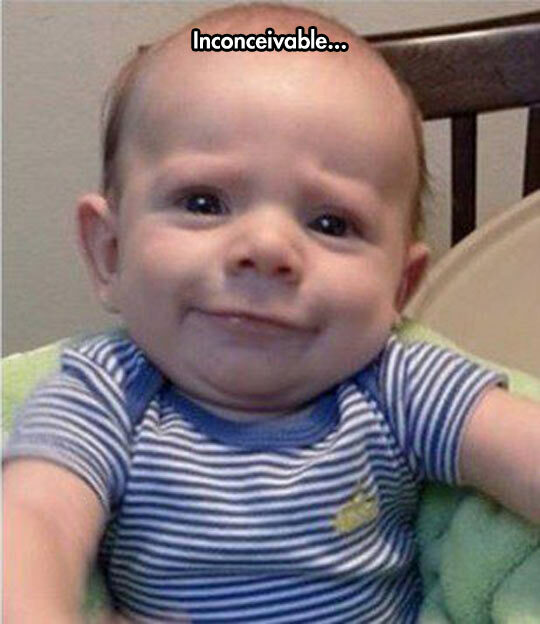 And a baby who looks just like Vizzini from Princess Bride- now that's inconceivable! 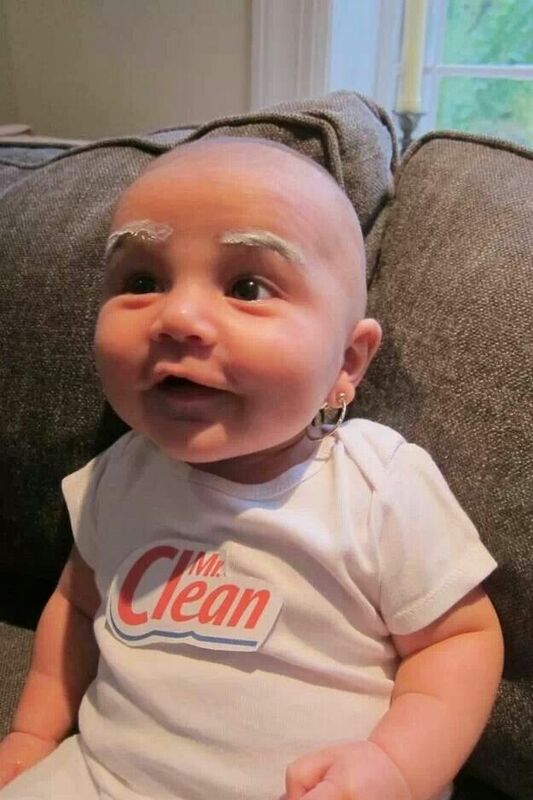 But a baby who looks like Mr. Clean is a rare and wondrous find, and they keep your floors sparkling clean as they crawl! 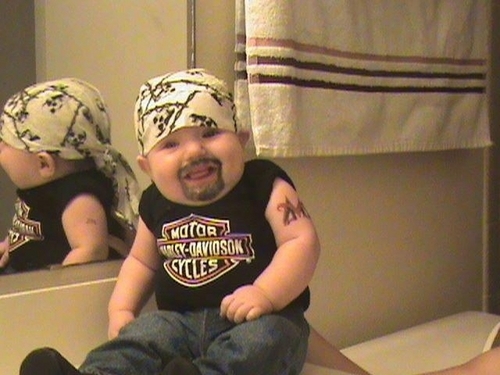 Facial hair is usually a sign that the infant is like a tiny Ron Burgundy- bad to the bone. 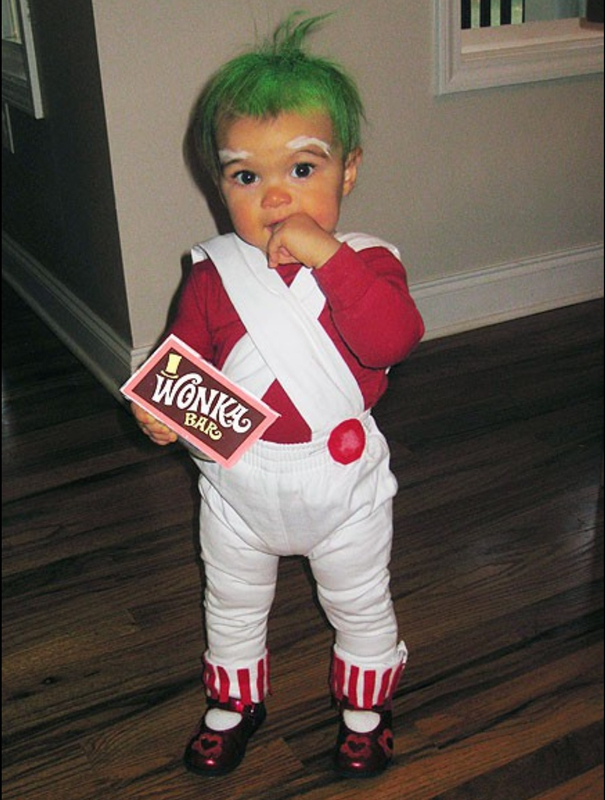 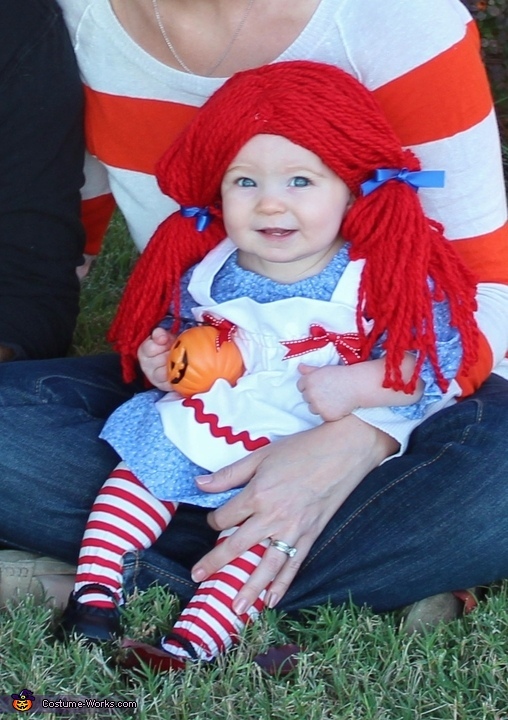 But enough about babies with facial hair- what about babies who look like magical critters, like this adorable little Oompa Loompa? 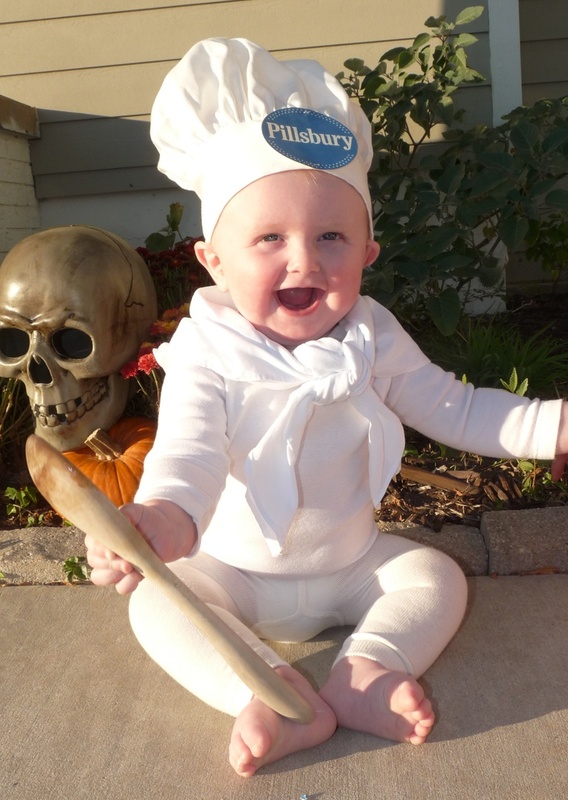 If you have pics of your baby characters that you'd like to share please post them in the comment section below, we'd love to see them! 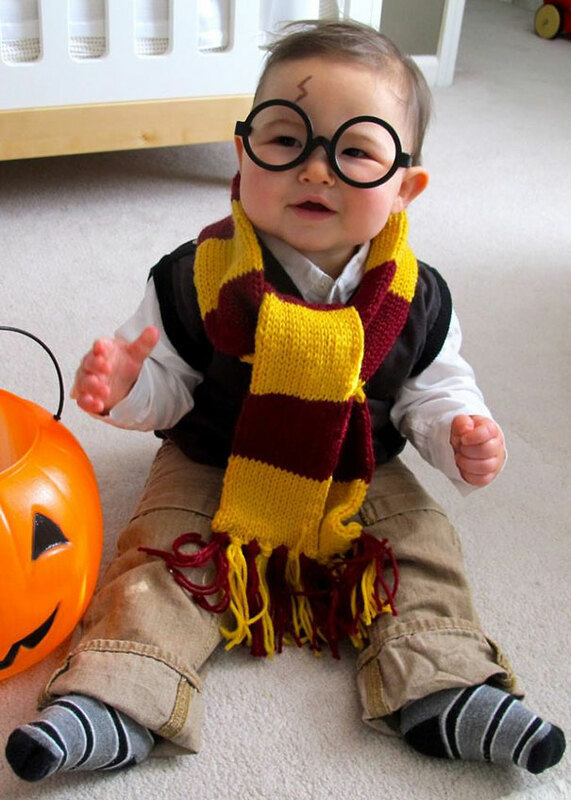 Baby Announcement Texted to Wrong Number. Guy Shows up with Presents Anyway. 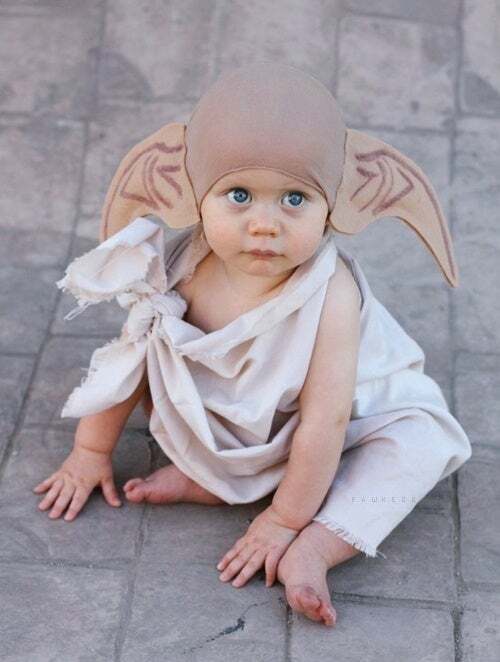 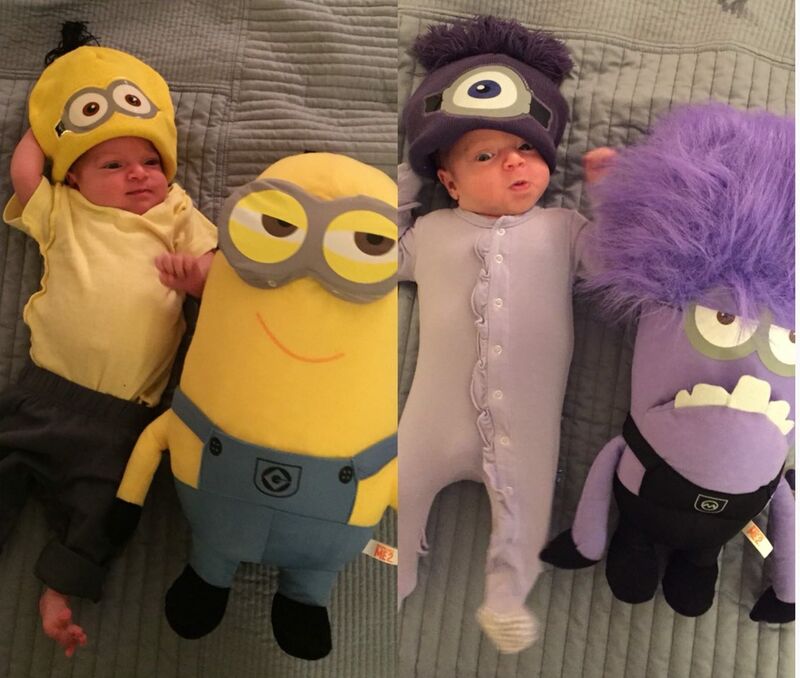 "Babies Who Look Exactly Like Pop Culture Characters"